Top 5 Best Physics Textbooks? These days, thousands or even millions of lecture books can be accessed through the web, which also makes learning subjects, such as physics, easier than ever. But ironic as it is, it has also made choosing the best material more difficult. For this reason, we provide here a list of the most recommended or the best physics textbooks on the market today. These are selected by considering reviews, prices and, of course, reader experience. Now, you will be able to decide for yourself what the best among them is. A distinguishing trait of this book is how it combines outstanding pedagogy with direct and clear applications and narratives that draw readers into physics. For its newer editions, it features unrivaled suites of online and media resources that can enhance understanding of this scientific discipline, as well as many new topics, including lens combinations, the Otto cycle, the 3-phase alternating current, etc. Discussions about new discoveries and developments in physics are also added, such as age and inflation of the universe and the Hubble space telescope, within an appropriate framework of classical physics. 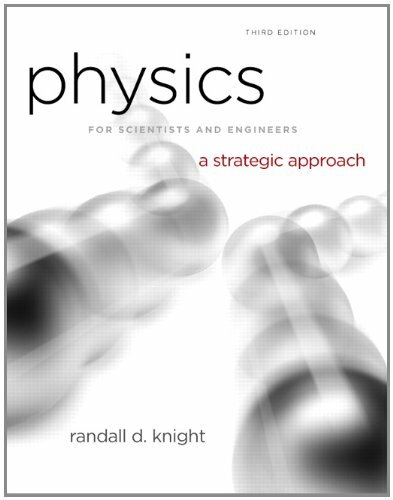 This is certainly a textbook for scientists and engineers with great interest in learning physics. 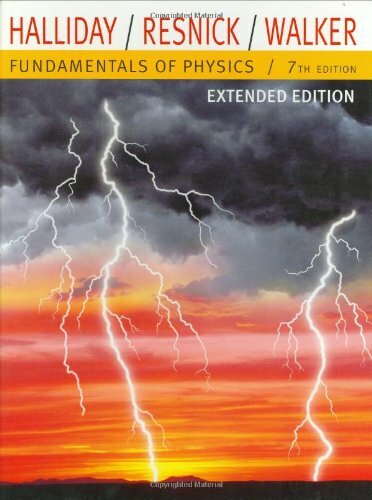 As it focuses on the basics of physics, this is a popular textbook for university students. Though it is shorter than “University Physics”, it covers almost exactly the same topics—at a cheaper price! Other than having a nice structure with emphasis on examples, it is also based on calculus, which is a standard among similar textbooks, but seems to have the right difficulty level. NOTE: You are purchasing a standalone product; MasteringPhysics does not come packaged with this content. If you would like to purchase both the physical text and MasteringPhysics search for ISBN-10: 0321982584/ ISBN-13: 9780321982582. That package includes ISBN-10: 0321973615/ISBN-13: 9780321973610 and ISBN-10: 0321997751/ ISBN-13: 9780321997753. The benchmark for clarity and rigor, influenced by the latest in education research. Since its first edition, University Physics has been revered for its emphasis on fundamental principles and how to apply them. This text is known for its clear and thorough narrative, as well as its uniquely broad, deep, and thoughtful sets of worked examples that provide students with key tools for developing both conceptual understanding and problem-solving skills. 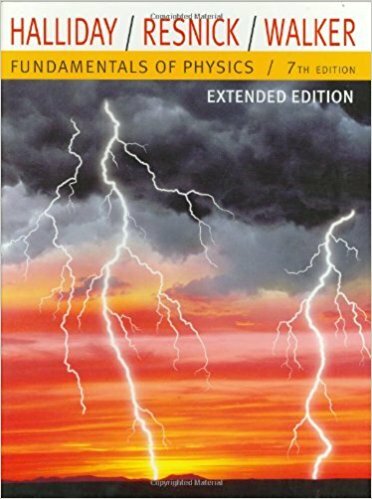 As one of the most popular physics textbooks adopted by many universities worldwide, this 1,600-page book covers all the basics that physics or engineering students might need and adds an in-depth introduction to modern physics. The topics it covers include thermodynamics, mechanics, optics and waves. For the modern physics section, it covers quantum mechanics, relativity, cosmology, particle physics and atomic structure. For its newer editions, they continue to set the benchmark for rigor and clarity, along with effective pedagogy and research-based innovation, which is found in the original title. They are known for their uniquely deep, broad and thoughtful examples, which are key for developing physical understanding and problem-solving skills, with revised strategies for a more concise, direct, consistent and structured approach to the subject, as well as a strong focus on modeling. To help students solve challenging and routine problems, they even offer difficult and multi-concept bridging problems to each chapter and provide skeleton solution guides in the form of hints and questions. These revised set of problems is driven by detailed student performance data, which made it possible for the authors to fine-tune the effectiveness, reliability and difficulty of individual problems. The newer editions also incorporate explanatory annotations, which is a technique that was proven effective in enhancing learning. These set of books is often regarded as one of the most popular physics textbooks ever written. While it is difficult to say if it is a fact or not, one thing is for sure—these books are highly valuable when it comes to teaching the conceptual understanding of the basics in physics. Experts of the field and other people even recommend them because of their original approach to teaching undergraduate physics and intuitive explanation of complex topics. This 3-volume work was originally designed for a 2-year introductory physics course to take advantage of the readers’ increasing mathematical prowess and to provide a more comprehensive view of modern-day physics. The result of this rigorous undertaking is a classic reference work for a person who is interested in physics. On the flip side, these books are seen to be lacking in focus on problem solving, which is obviously a huge component of any physics course. Despite that, most physicists would likely agree that anyone with an interest in physics should read these books at least once. This is another widely acclaimed textbook that is being used in physics courses worldwide, with the author have a reputation of using as little math as possible and focusing on the problem-solving logic. However, this aspect may be liked or hated depending on what the student wants to learn. As the most widely adopted physics textbooks in more than five decades, this publication gained critical acclaim from professors and students alike. In its newer editions, Knight builds on instructional techniques that are research-proven and introduced by the author himself. 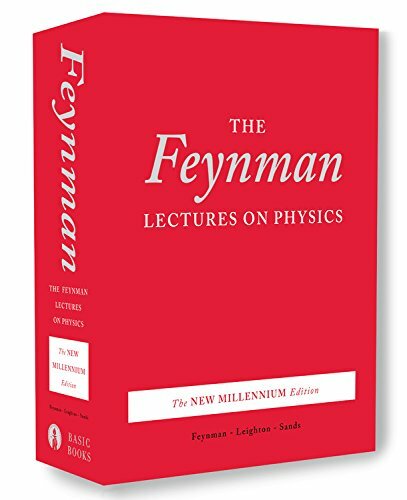 These uniquely effective and accessible editions are the result of Knight’s unparalleled insight into difficulties in student learning and his impeccable skills in crafting figures and texts at every level, allowing for students to understand and connect to the concepts of this scientific discipline. These textbooks are often mentioned among books that focus on educational research to improve and update the material they contain, which is obvious with the challenge examples, problem sets, additional chapter previews and summaries. Another classic physics publication, this textbook is often regarded as a gold standard of textbooks for freshmen and was even named as the “most outstanding introductory physics textbook of the 20th century” by the American Physical Society. 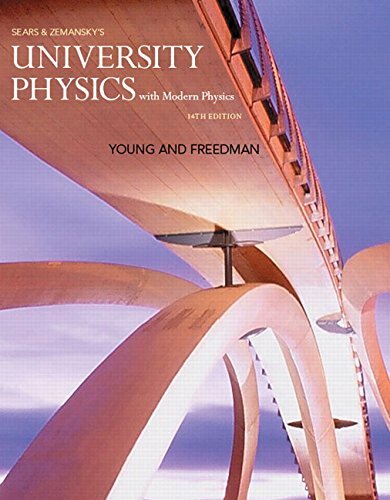 Like the other books on this list, this textbook is also a huge tome that covers all the important aspects of undergraduate physics, including the basics of mechanics and physics, electromagnetism, waves, thermodynamics, special relativity and optics. 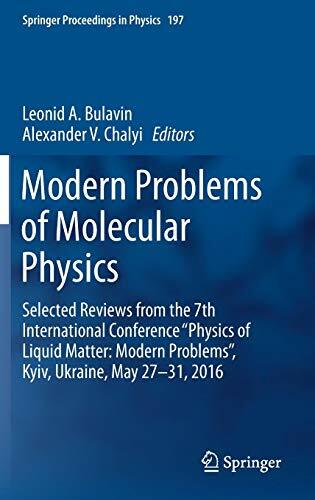 For its newer editions, they cover more topics of modern physics, including solid state physics, quantum mechanics, cosmology, and molecular and atomic physics. In particular, the 10th edition builds on previous issues, offering a lot of new additions and features, as well as the most extensive, accurate and varied set of assessment questions of course-management programs. Apart from this, its texts also offer multimedia presentations of material that provides an alternative means for those who are struggling with reading scientific exposition.